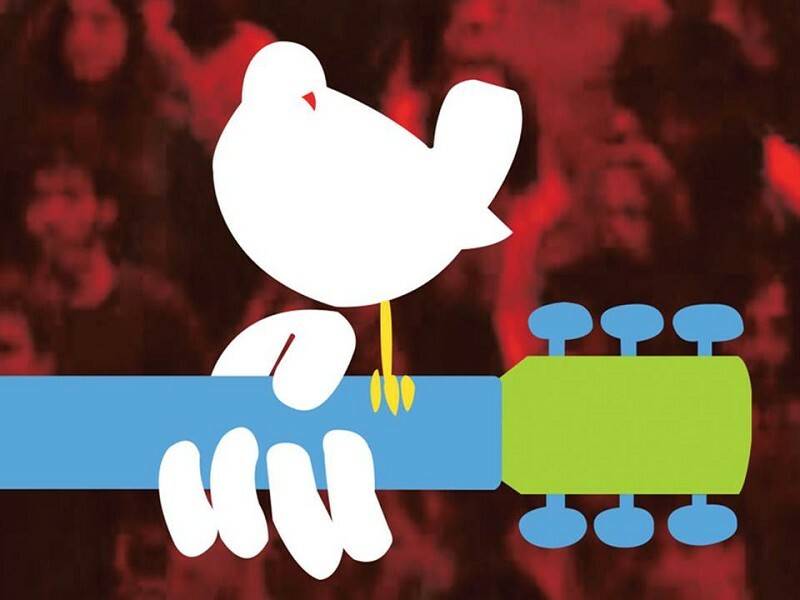 Celebrating the 50th Anniversary of the iconic Woodstock 1969 festival, the beloved concert film returns to the big screen for one night only at The Flavel, featuring unforgettable performances by Canned Heat, Joan Baez, The Who, Joe Cocker, Jefferson Airplane, Santana, Janis Joplin, Jimi Hendrix and many more. The film offers a look at the Woodstock Music & Art Festival held in Bethel, NY in 1969, from preparation through cleanup, with historic access to insiders, blistering concert footage, and portraits of the concertgoers; negative and positive aspects are shown, from drug use by performers to naked fans sliding in the mud, from the collapse of the fences by the unexpected hordes to the surreal arrival of National Guard helicopters with food and medical assistance for the impromptu city of 500,000. Raising funds for The Flavel and Dart Music Festival.